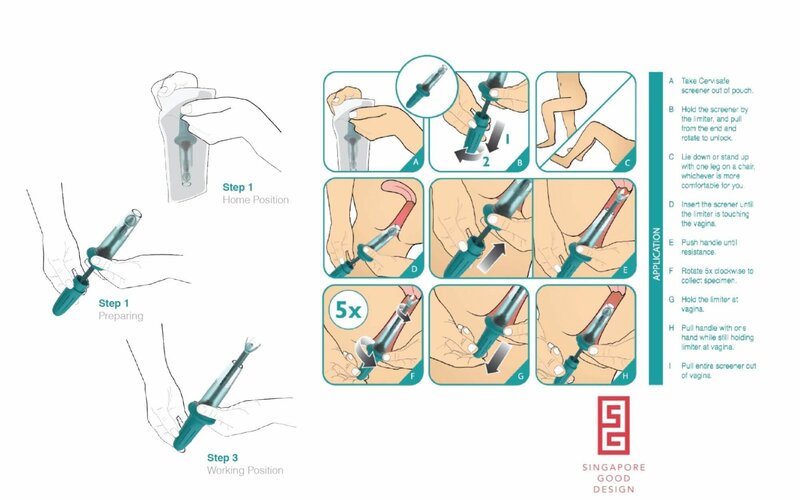 Cervisafe is a self-sampling device to collect cervical cells. 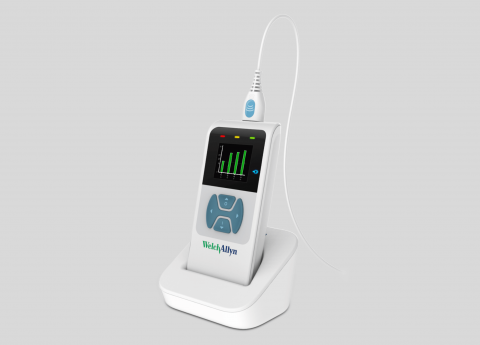 With this single use device it only takes 5 minutes to collect your samples. Best of all, cervical cells sampling can be done within the comfort and privacy of your own home. Designed keeping in mind the females’ perspective, for safe, personal use. Unique solution that lets women collect samples from the comfort and privacy of their homes. Designed keeping culturally safe environments like Malaysia in mind for increased adoption and awareness. We Are Perspective Singapore assisted Cervisafe in design, development and industrialization of this great product.